Your child is not considered registered and their uniform will not be ordered until you have paid at least $100 toward registration fee. Age based on date of birth as of 9/1/19. Game jersey, game pants and game socks included. Equipment rental (shoulder pads & helmet) available based on first paid, first issued. Limited equipment available. You must purchase practice gear, chin strap, mouth guard and cleats. Beginning July 29th, football conditioning will be mandatory. Coaches will be taking attendance. If your child has not shown up for conditioning during the first week and you have not communicated with us, your child will be dropped from the roster. Practice dates and times are determined by your child’s Head Coach. Practices are typically 3-4 times per week between 6-8pm. Practices are held at Diamond Hill Jarvis High School. All games are played on Saturdays. Schedules are set by the NTYFA. We will not receive season schedules until early September. Our home field is: Diamond Hill Jarvis High School. Your child must be healthy enough to play. Your child is expected to attend practice regularly. Your child must attend player weigh-ins. Date TBD. Each child is required to have 1 adult volunteer for a 2-hour concession shift and participate in league fundraisers during the season. Alternatively, you can pay a $50 buyout fee with registration to be excluded from a concession shift and fundraising. Concession shifts are available on a first come, first serve basis. You can sign up for a volunteer shift online when the schedule is available. Please download and read the DHNS Player Participation Waiver. 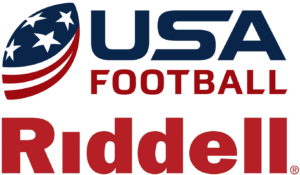 DHNS Youth Association coaches participate in Positive Coaching Alliance and USA Football trainings. 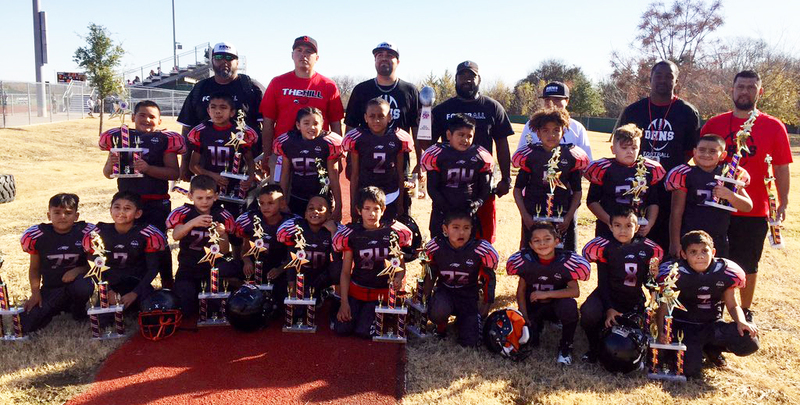 DHNS Youth Association is a member organization of North Texas Youth Football Association and follows its bylaws and rules.